At the heart of Christmas is a scandal. A virgin becoming pregnant, lowly shepherds visited by angels and tasked with proclaiming the king’s birth, a genealogy rife with sin and deeds unfit for a prince of heaven, God becoming man. I did the design and Ben Jamison and I collaborated on the text. 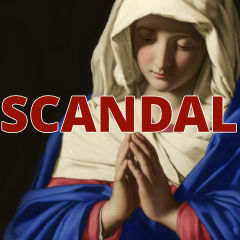 Synopsis: One way to look at Christmas is as a set of scandals. 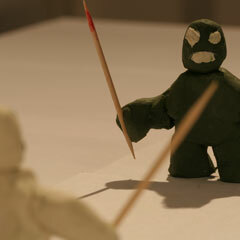 Synopsis: What if monsters lived among us? 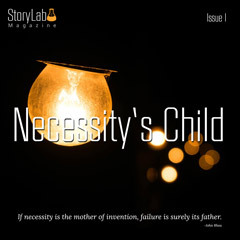 StoryLab Magazine Issue I: Necessity’s Child has just been released on the Apple App Store, Google Play, and the Amazon App Store. It’s a highly designed fiction magazine featuring three unpublished stories and three professionally edited and fully revised stories from StoryLab. 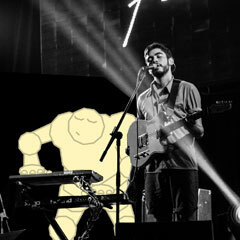 Synopsis: StoryLab's grandest experiment yet, a highly designed digital fiction magazine. 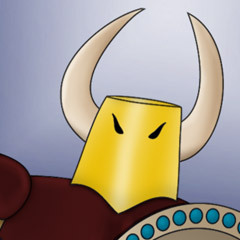 A fierce warrior who chose his name poorly.